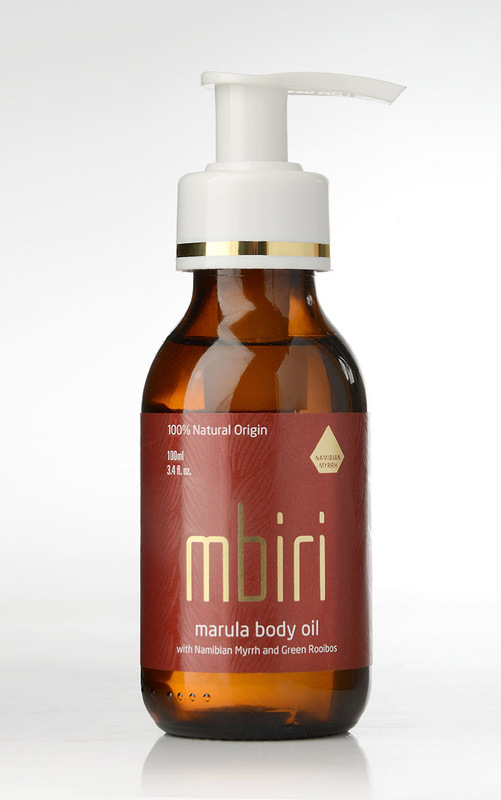 Be sure to pop in and grab your marula body oil at your nearest stockist throughout August. 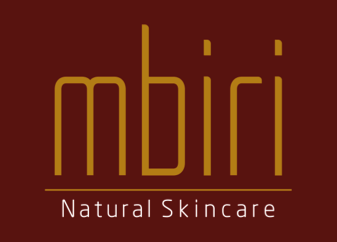 Click on the social media icons below to see the details. 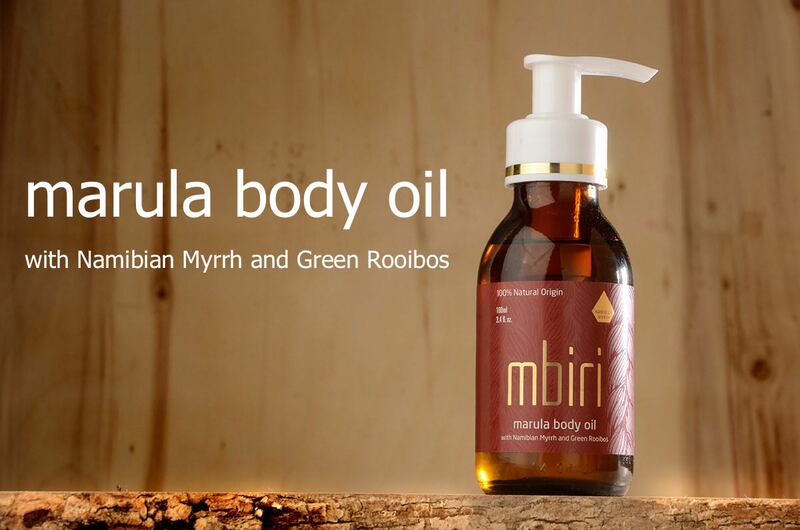 We are so excited about the new addition to the Mbiri range as I am sure you are. Please don't hesitate to contact me if you have any questions. Copyright © 2017. 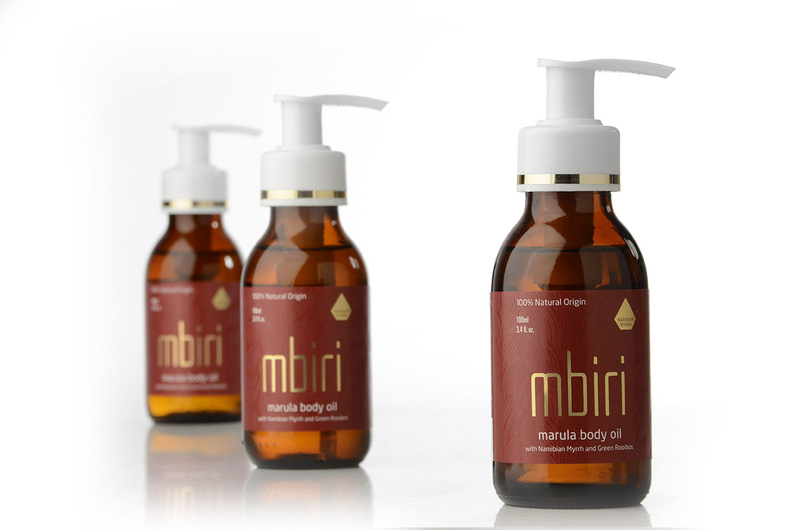 Mbiri Natural Skincare. All rights reserved.